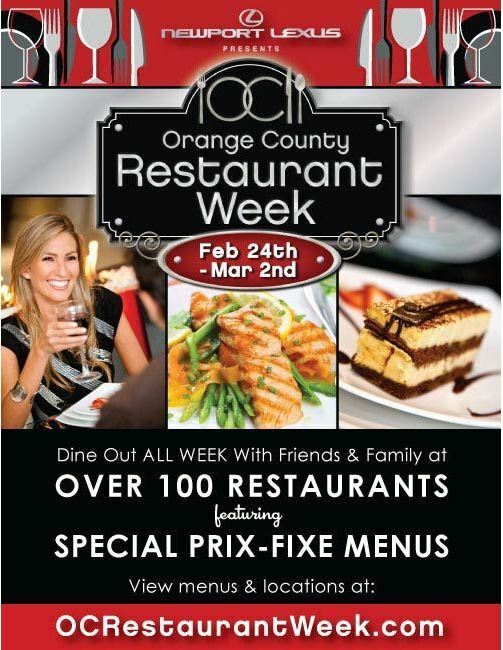 OC Restaurant Week February 24th – March 2nd, 2013!! OC Restaurant Week is back!! This will be the fifth year of this yummy event that brings prix fixe menus to the top 100 restaurants in Orange County, California. This event will go on from February 24th through March 2nd. The prix fixe menus are $10, $15 & $20 for lunch & $20, $30, or $40 for dinner. 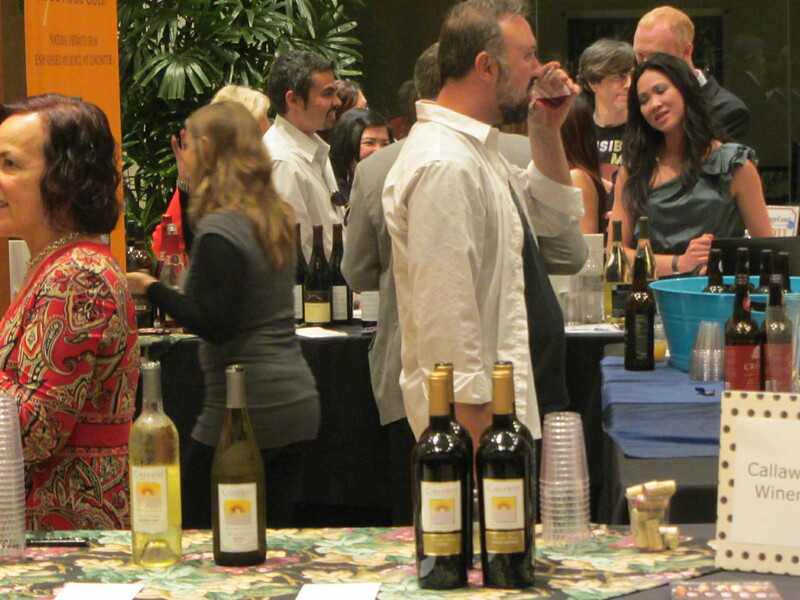 :) We have been attending this fabulous event for the past several years and this will be our second year attending the launch party for OC Restaurant week on Saturday, February 23rd from 4:00 pm to 7:00 pm. I will have another post sharing about the launch party with my restaurant recommendations. I had advertised the launch party last week, as there was a fabulous price for tickets through Travelzoo that I promoted. I hope to see some of you there at the event tonight. 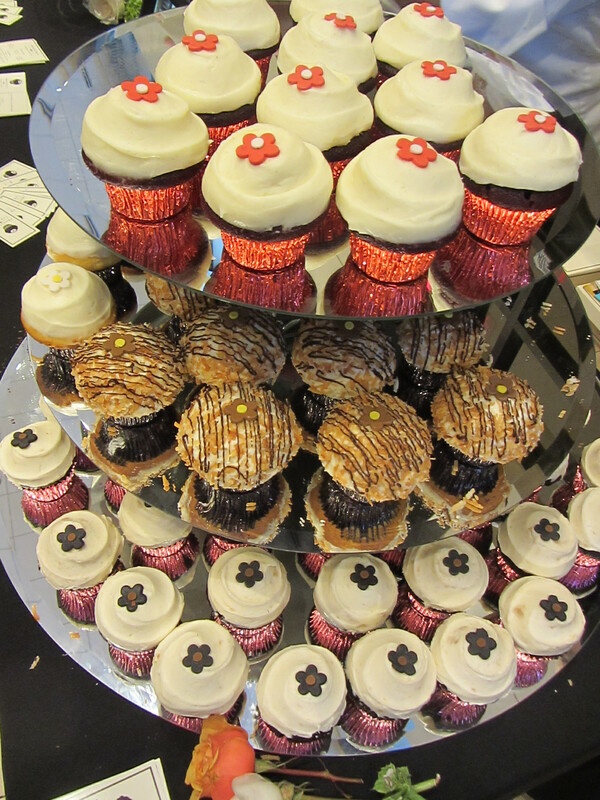 If you see me, come say hiJ I am including a few pictures from last year’s launch party event! 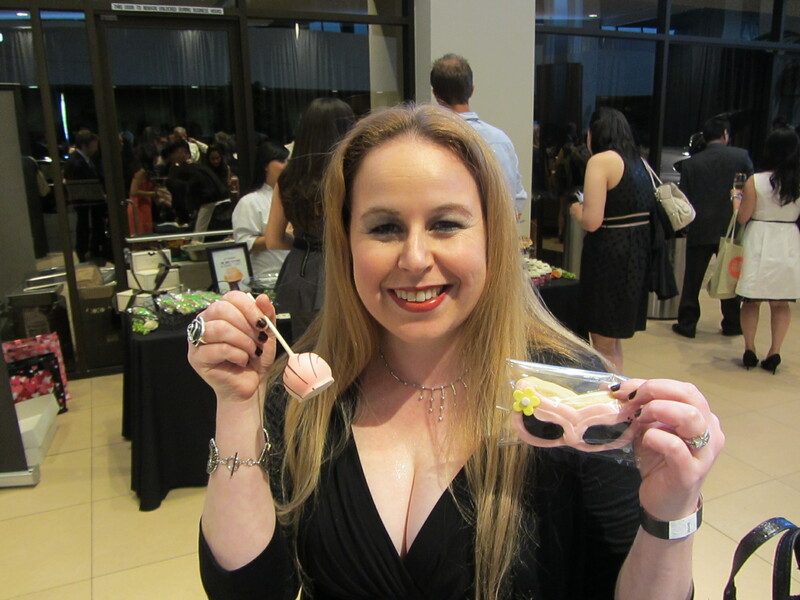 Next Next post: OC Restaurant Week – My Top Restaurant Choices 2013! I have never been/participated in OC restaurant week. I’ve never been much of a foodie, but I do keep an eye out for those who go and there reviews to find new places to eat. So i’ll keep an eye on what you post. Thank you for your comment Loren. :) My post will be up later this evening about my top favorites for OC Restaurant Week. :) There are many fabulous choices! !